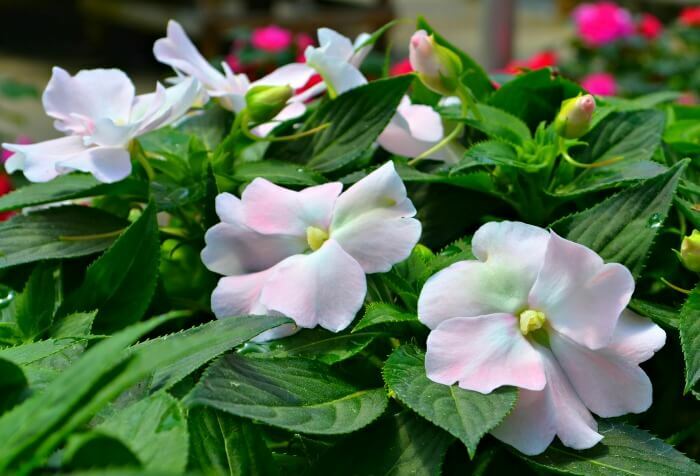 With so many annual plants to keep up with and learn about, it can be downright confusing (and even frustrating) to choose the right flowers for the right spot in your garden. 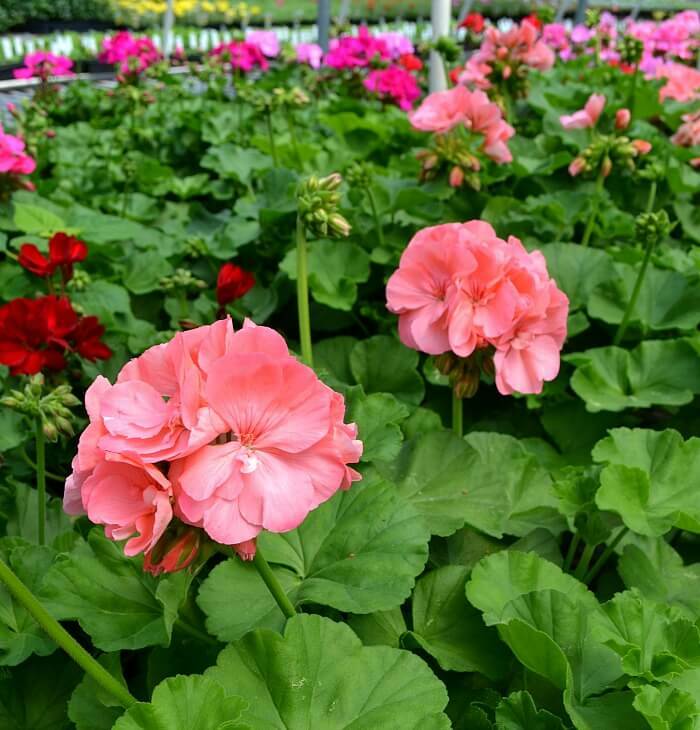 So, to help our customers make better and more informed decisions we consulted our very own Jo Ann Dewar, owner and founder of Fairview Garden Center, for advice on choosing the right plants this spring. 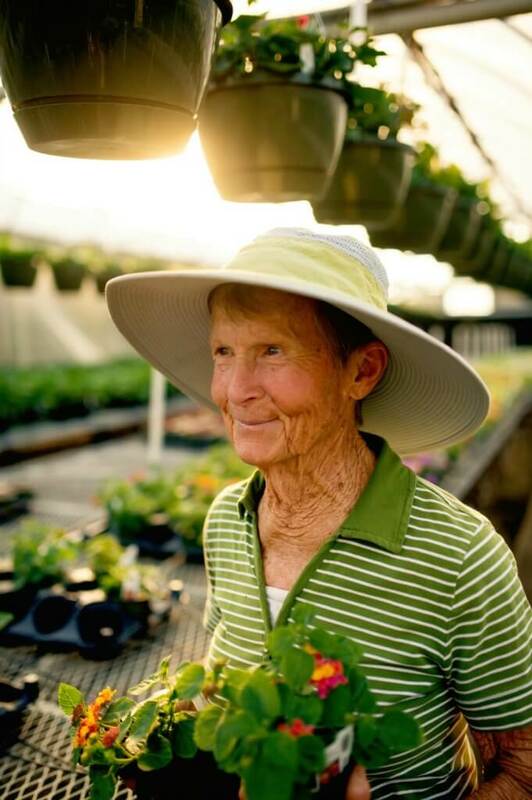 A wealth of endless knowledge, Jo Ann understands her plants better than most in the industry and has earned quite the reputation over the years. 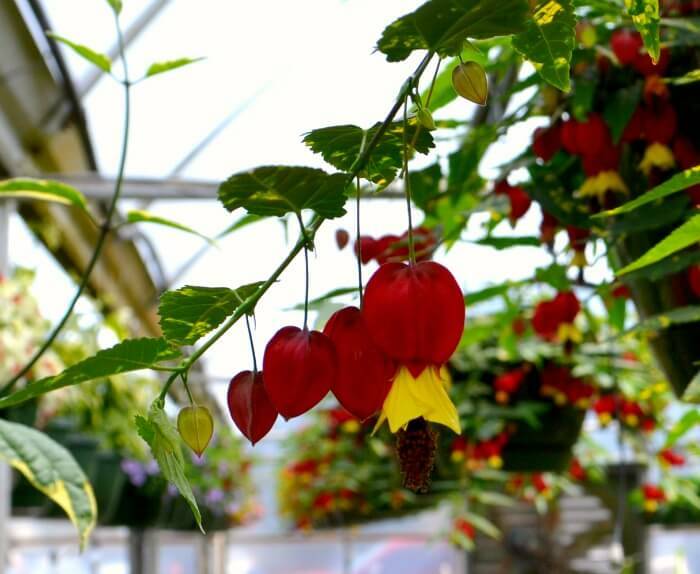 After convincing her to take a break from her propagation tables, we sat down with Jo Ann and got a little advice about some of her favorite greenhouse gems for this year. 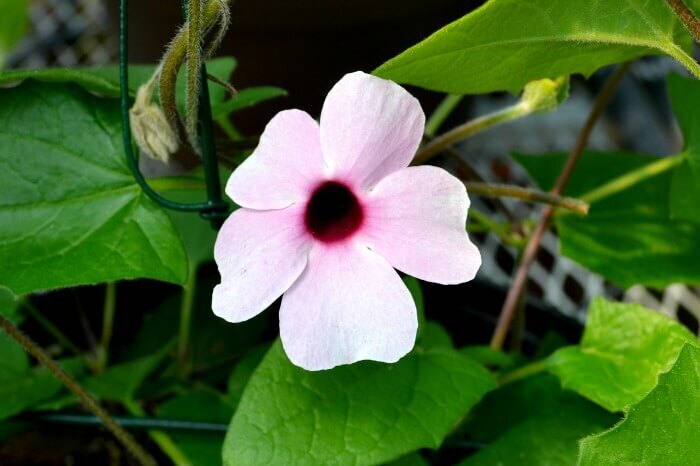 The old fashioned Black Eyed Susan Vine (not related to Echinacea) now comes in a wide variety of colors! 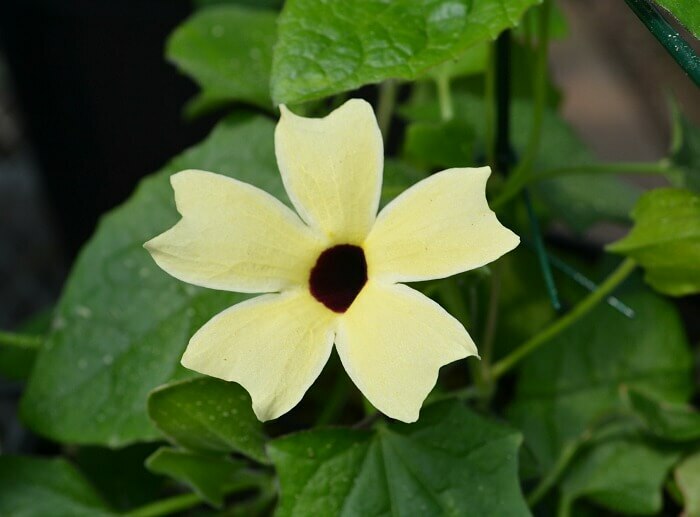 The traditional annual climbing vine is known for vigorous growth and abundant yellow flowers with dark centers resembling the perennial Black Eyed Susan flower. 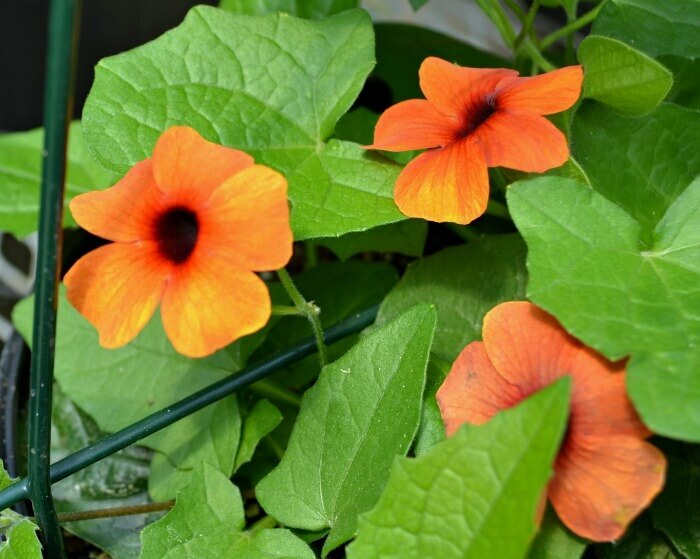 This prolific blooming vine will flower from Spring through the fall. Now available in shades of pink, yellow and orange. Jo Ann loves purple! 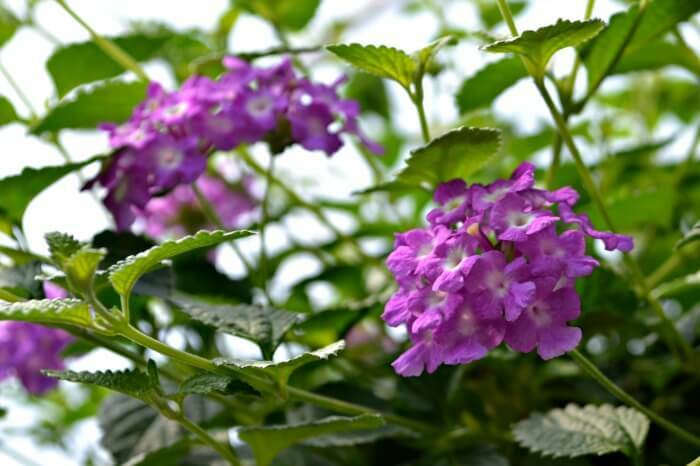 And this low growing, mat forming lantana has lovely lavender colored flowers with an excellent, delicate fragrance. 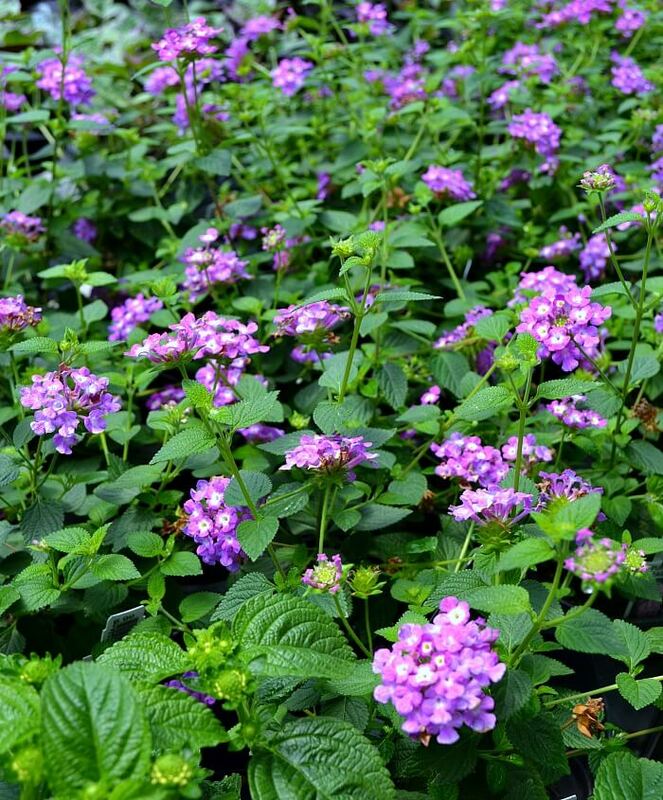 Trailing purple lantana is a great selection in container garden combinations, at the front border of annual beds or trailing over a wall. 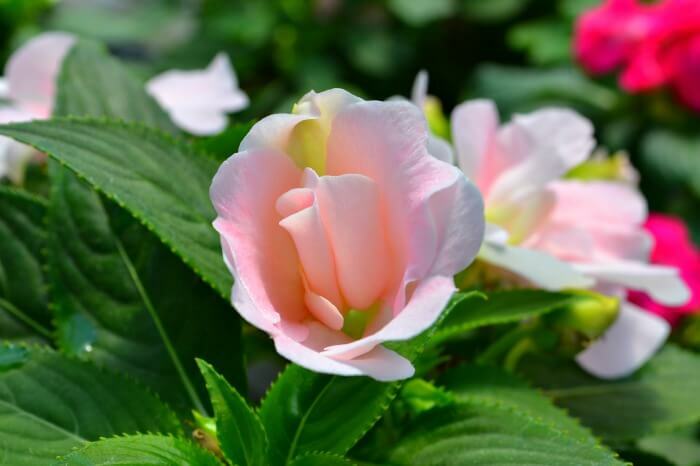 These new varieties of full shade New Guinea impatiens boasts a rose-like appearance with a few extra petals per flower. 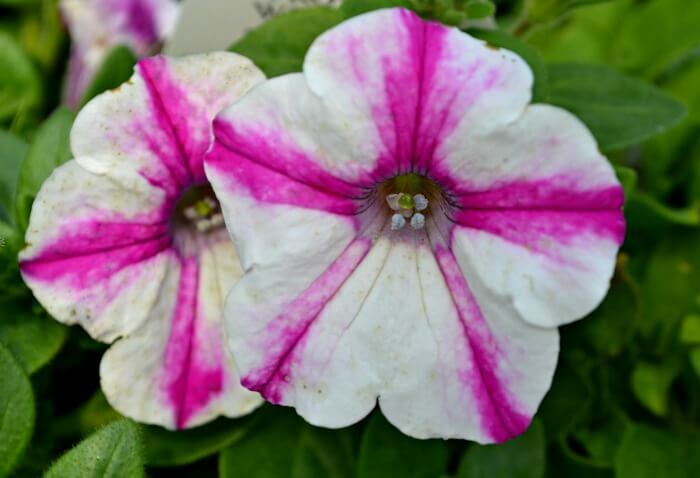 They are currently in available in Blush Pink and White. 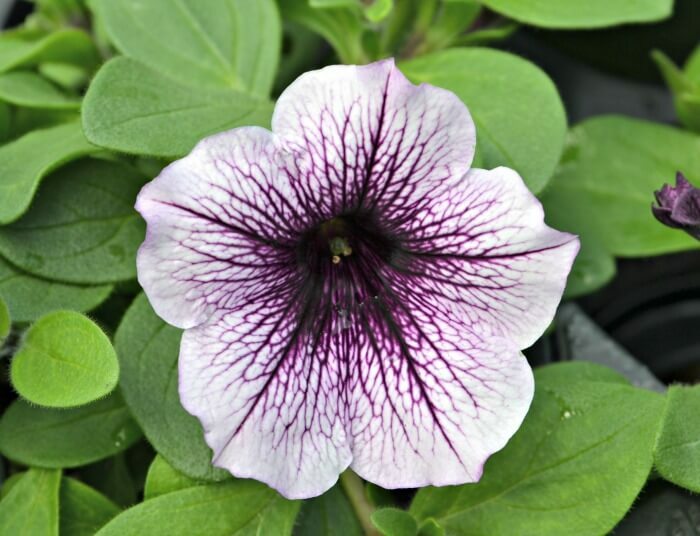 The wonderful world of petunias continues to grow! Forget variegated foliage. 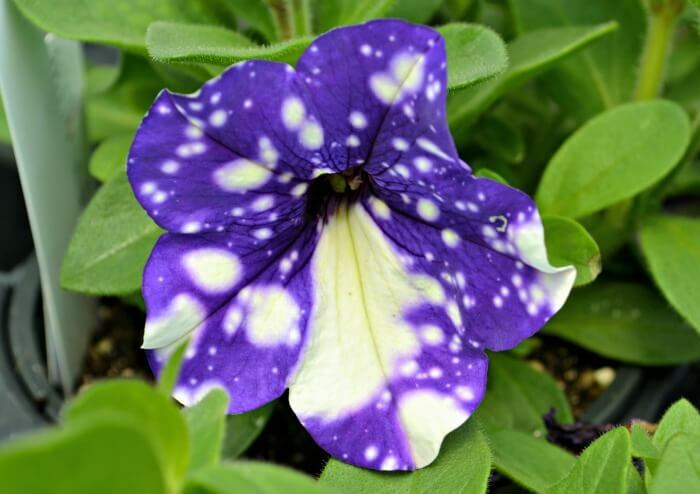 What about variegated flowers in all sizes, shapes and colors? 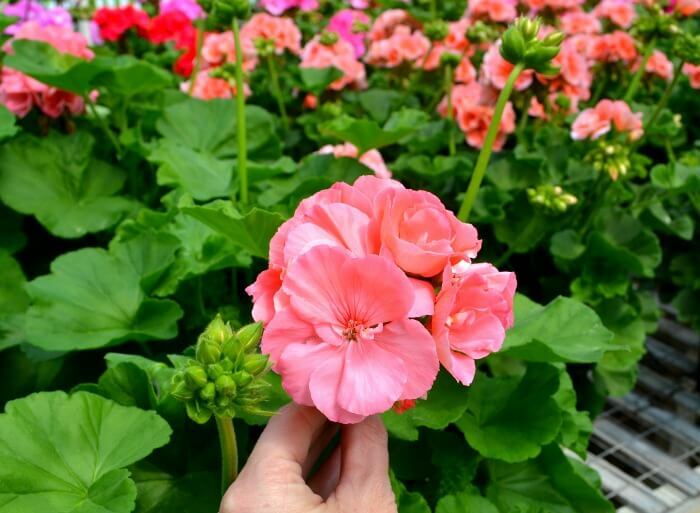 Low, spreading plants produce masses of 2 – 3” flowers. 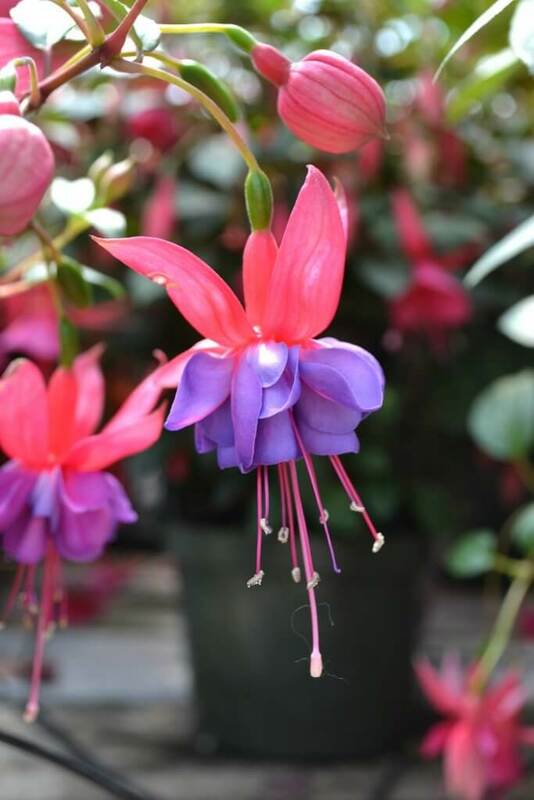 Great for containers or as a ground cover. 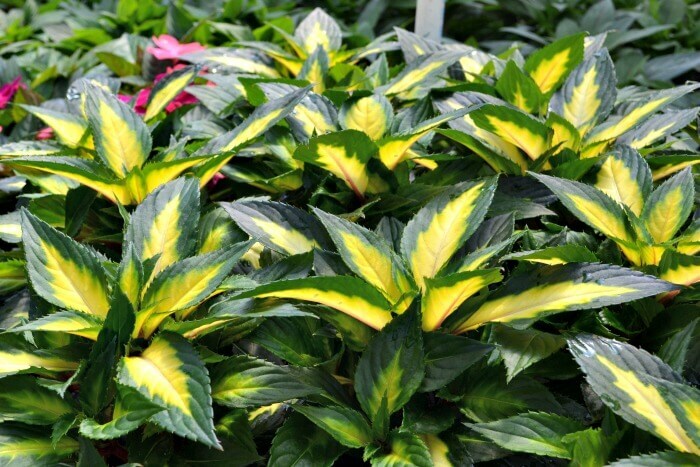 Colorful foliage for the sun! 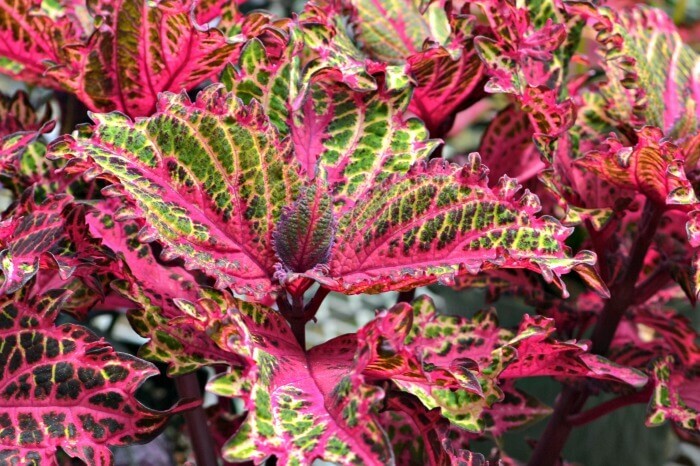 Who needs flowers when you have leaves this vibrant? 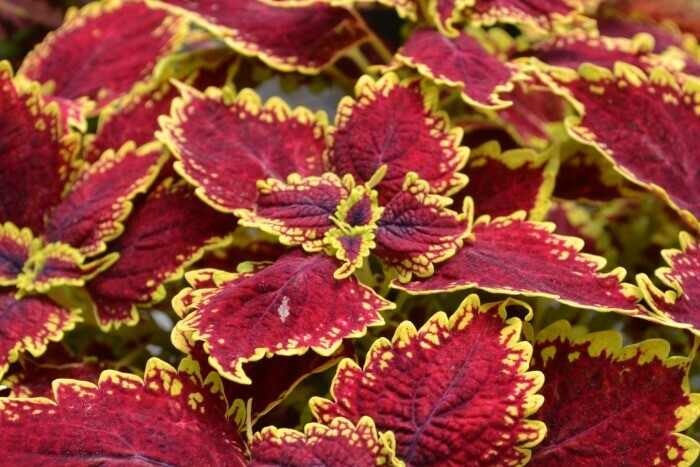 This hybrid sun-loving plant provides color and texture that lasts all summer long, until first frost. 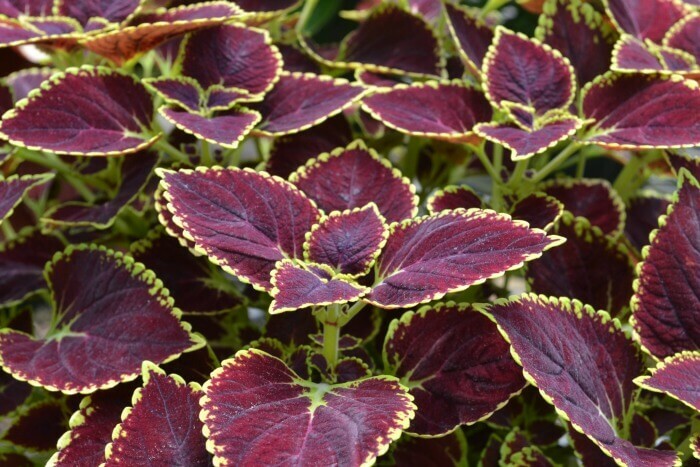 Upright – This lovely plant will add a burst of color to shadier spots in your yard. 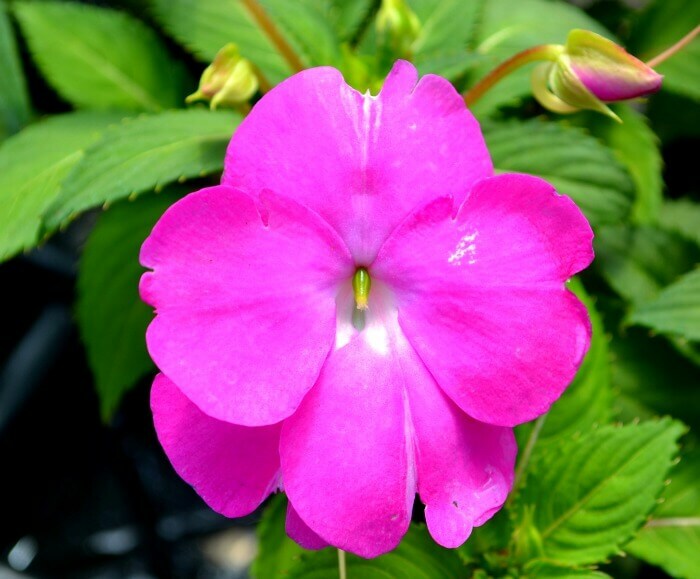 It features a lovely upright growth habit adorned with vibrant blossoms in shades of pink, purple or orange. 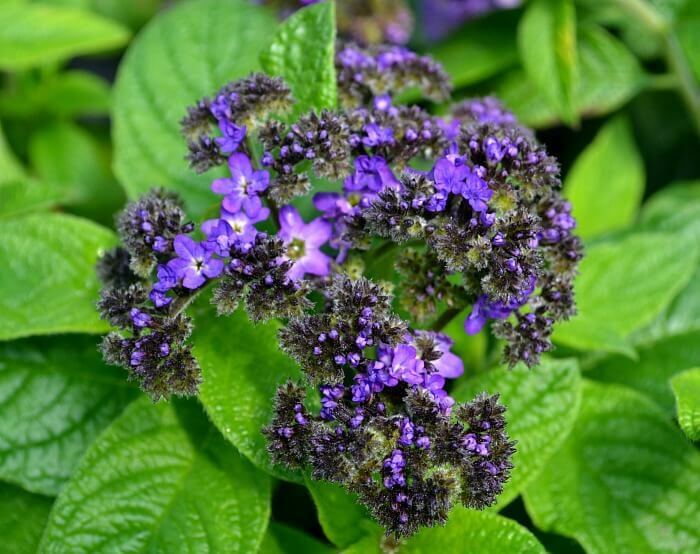 Trailing – Bright, showy, pendulous flowers contrast nicely with the dark green foliage. 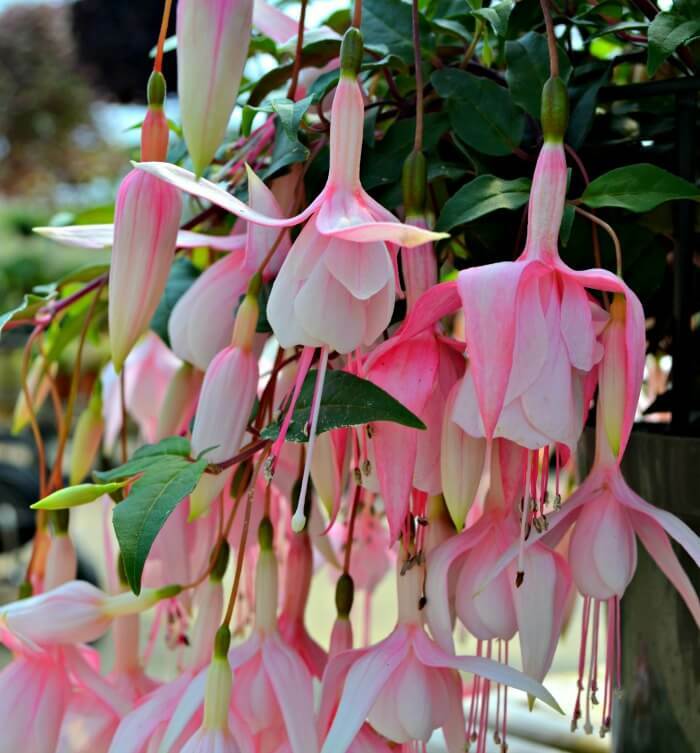 Blooms throughout the summer. 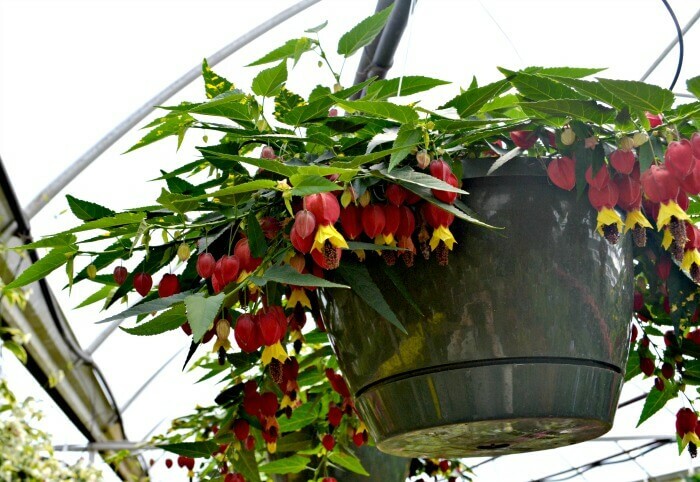 An excellent container plant for its lovely scent – cherry pie crossed with vanilla. 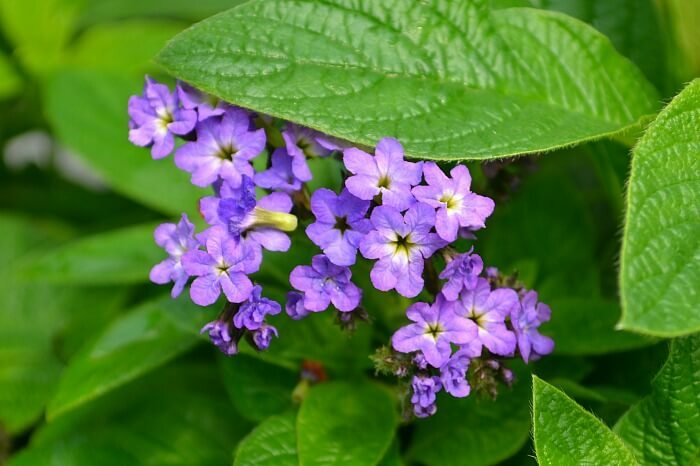 The fragrant large heads of purple – blue flowers make this a wonderful addition to any flower garden. 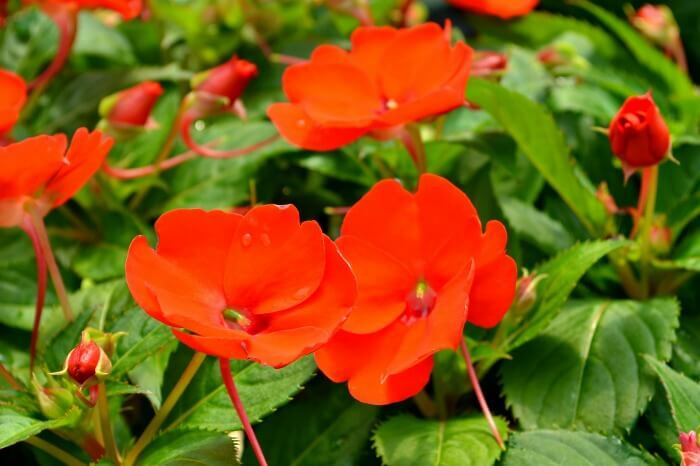 Bold orange-pink colored blooms cover this plant all season long. 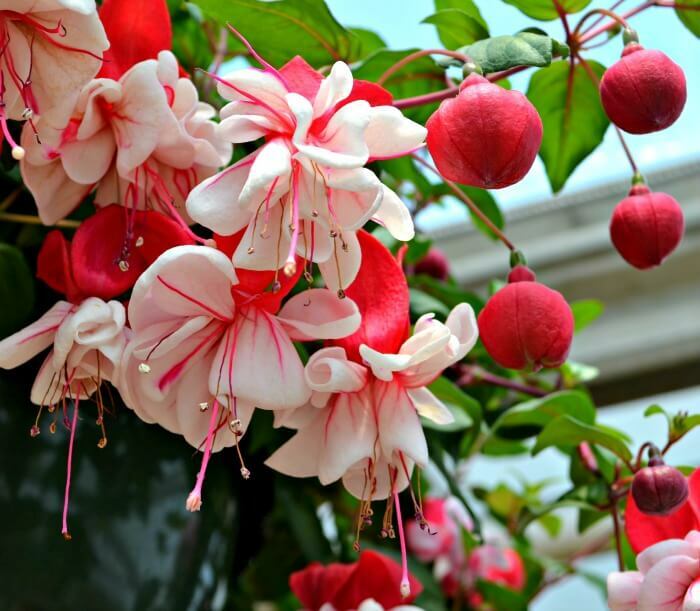 Fabulous in a container or window box. Intense Color That Lasts™. 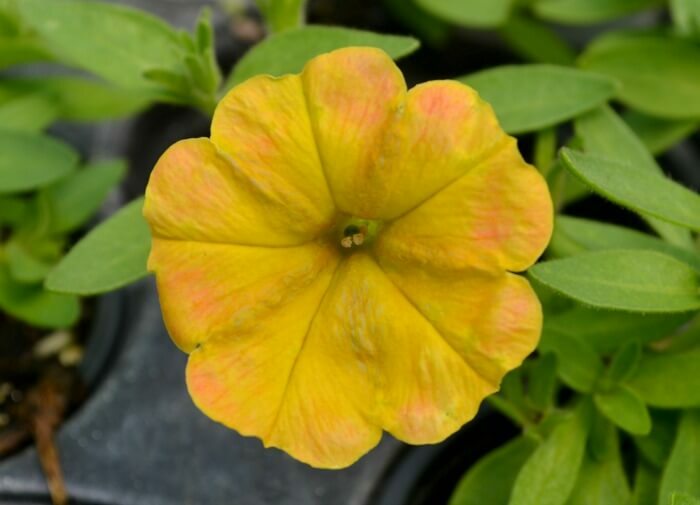 Excellent performance in the landscape and thrives under heat and drought conditions. 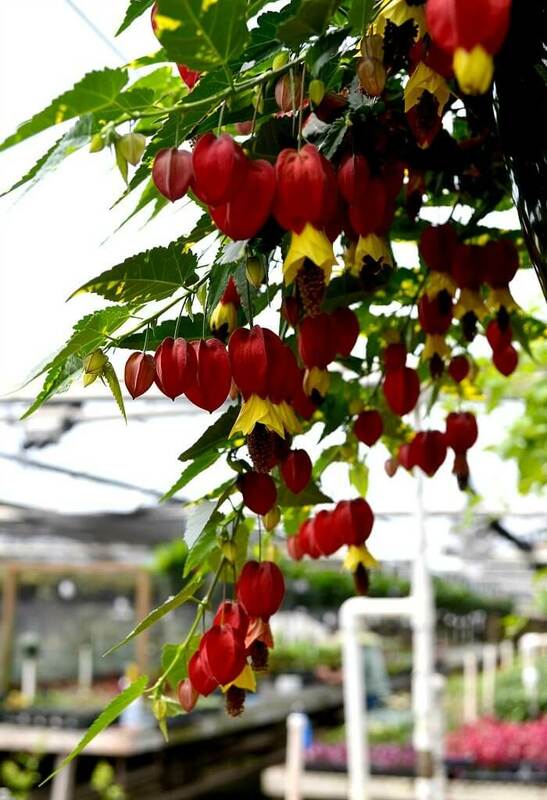 This old fashioned flower features dangling yellow flowers surrounded by vibrant red calyxes. 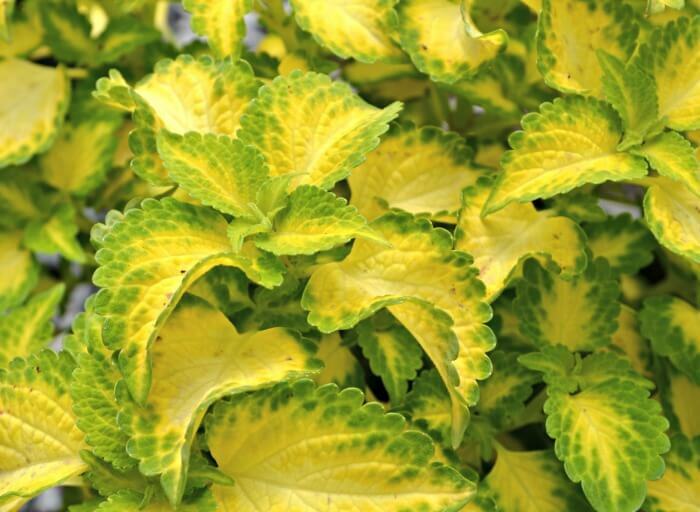 Its variegated yellow and green leaves and sprawling habit are perfect for baskets or containers.